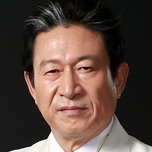 Yoon Tae-Soo (Jung Joon-Ho) is a gang boss who dominates the adult entertainment district in Daejeon, South Korea. At home, he is an normal head of the household type of father. There, he lives with his strong willed wife Kim Eun-Ok (Moon Jeong-Hee) who nags at him constantly, a troublemaker daughter, a model student son and his mother. "My Sweet Family" takes over MBC's Wednesday & Thursday 21:55 time slot previously occupied by "She Was Pretty" and followed by "One More Happy Ending" on January 20, 2016. Jung Joon-Ho and Moon Jeong-Hee previously appeared together in 2014 MBC drama series "Mama." They also played a married couple in "Mama." JayJay Mar 24 2018 4:42 am Jung Jun Ho is a handsome man who can also act really well! In both drama AND comedy, he can do it all. He gets better with age (but I'm afraid hiring all those untalented boy-band bad actors are shutting out dramas for real adult actors) This drama is FUNNY, fluffy comedy, and it works because of Jung Jun Ho. Jung Woong In is also a great "real talented actor" match with Jung Jun Ho. They also starred together in one of Jung's best dramas, My Last Scandal. Hilarious!!!!! Jul 01 2016 1:32 am Come on people it wasn't that bad. It was really funny. Oh well everyone will agree to disagree. Ok there may have been some mwah mwah moments but overall a job well done to all the actors/actresses. Fighting!!! fani Jan 24 2016 11:22 pm I don't know why I'm ended up here, but it's so boring. I don't get where its funny, it just pathetic. Please MBC, you rather make sageuk like you always made, as I won't watch sageuk. But make crap drama like this, I want my hours back! francisca Jan 14 2016 7:26 pm one of the worst drama ever. actually the actors did well, but the plot is super boring, and not well connected. jagganim, please never try to write a drama script again. arizonagirl Dec 23 2015 4:44 pm Jung Joon-Ho and Moon Jeong-Hee played a married couple in Mama - Nothing to Fear drama also. Dec 11 2015 2:32 am Lee Minhyuk fighting !!! 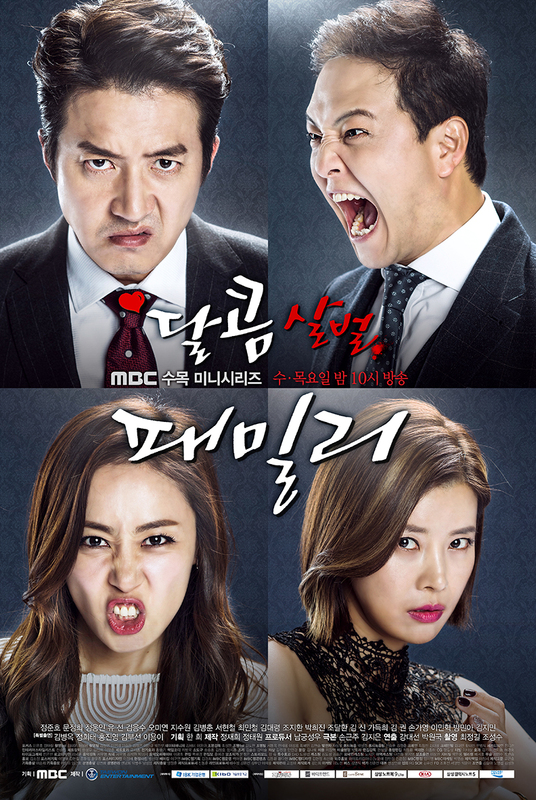 ayu novia Nov 18 2015 3:26 pm Jung joon ho & jung woong in aaaaahhh so interested .. They are both of my favorite actor , since i watch movie 'my boss my hero . Bony Nov 09 2015 7:35 am I will watch this because of Minah here. Beazel74 Nov 08 2015 9:47 am yes...minhyuk-oppa!!! suk2014 Nov 06 2015 1:46 am micaella: me too. Be is great actor. And also his maknae daughter is very cute. I see in dad where we going. yelayela Oct 18 2015 7:07 pm LEE MIN HYUUUUK!!!! micaella Oct 16 2015 12:14 am i became a fan of him! i really love him as an actor even though his roles are always as a villain or bad person! fighting jung woong in ahjussi!